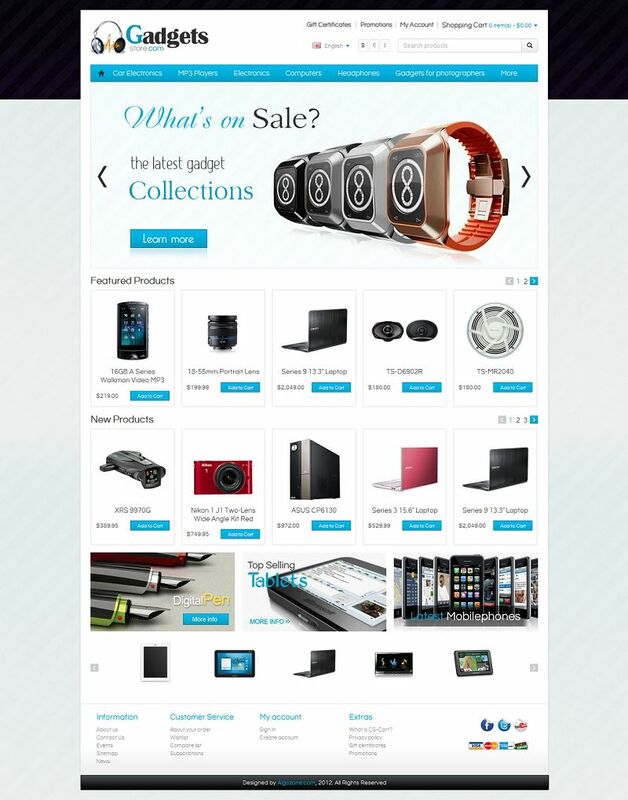 CS03C00561 is a premium CS-Cart theme suitable for selling your electronic gadgets. 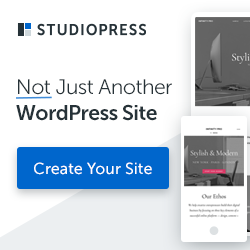 This template offers advertising space with banners, featured and latest products listings on the main home page and quick access to all categories. Listed products are highlighted with more details for better UI. Many other features make this template perfect for selling electronics related products.